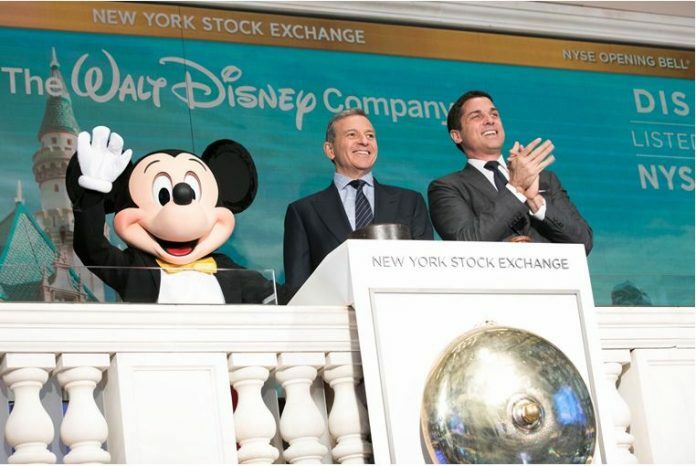 Disney Chairman and CEO Bob Iger and Mickey Mouse rang the NYSE Opening Bell on December 27, 2017. The Walt Disney Company decided to give its employees a one-time cash bonus of $1,000 due to the GOP tax reform. The mass media and entertainment conglomerate said more than 125,000 employees across the country will receive the bonus. It is the latest among the U.S. big companies that have been distributing bonuses to employees after President Donald Trump signed into law the Tax Cuts and Jobs Act. Some of these companies included AT&T, Bank of America, Boeing, Comcast, Walmart, and Wells Fargo. In addition, Disney will launch a new education program for its hourly workforce in the United States. The corporation will make an initial investment of $50 million to the program. After that, it will provide an annual funding of $25 million going forward. Almost 88,000 hourly employees will be eligible to take advantage of its education program. They can pursue qualifying higher education or vocational training including courses unrelated to their jobs at Disney. Disney’s new education program will help its employees advance their current roles or support their long-term career ambitions. “Matched with the $1,000 cash bonus, these initiatives will have both an immediate and long-term positive impact,” he added. According to Disney, all full and part-time employees since January 1, 2018 will receive their bonus in two payments. The first payment will be in March and the second payment will be in September this year. 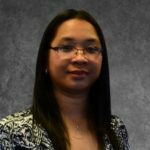 To comply with applicable federal law, the corporation will work with union representatives regarding its distribution plans for employees currently working under union contracts. Furthermore, Disney said it did not change its current educational reimbursement program for full-time employees. The program is open and will continue.